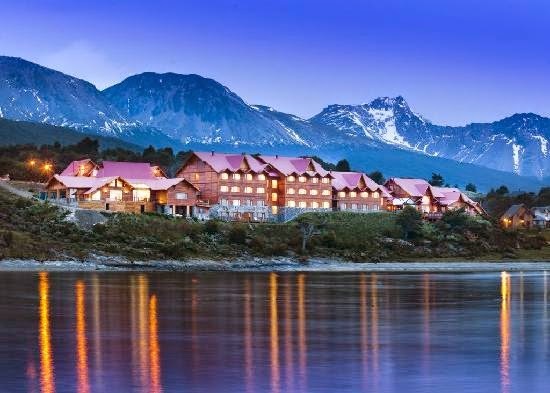 Experience awe-inspiring adventure in Argentina's Los Cauquenes Resort & Spa and when you book your travel across WhataHotel! receive Exclusive Complimentary Perks for an exciting deal. 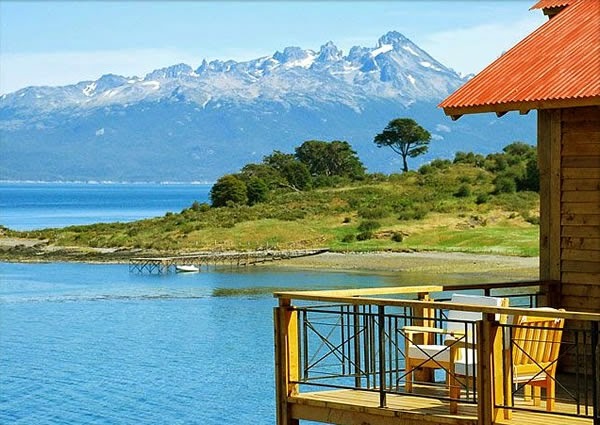 This small luxury hotel is situated in the Argentinean Patagonia, the southern most section of the world, and offers guests rare access to Antarctica. To some, South America may seem like a destination filled with tropical weather and vibrant cities, but this locale presents guests with quiet accommodations, luxurious amenities and a tranquility that proves tough to match. 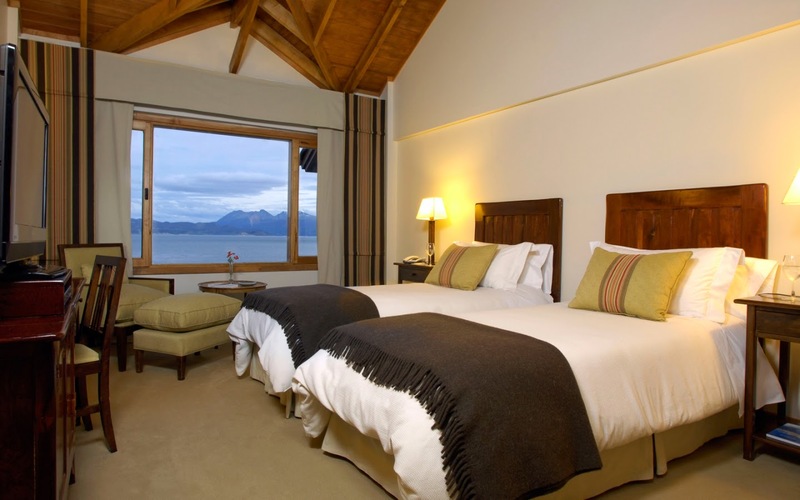 Los Cauquenes Resort & Spa is home to 54 well-appointed rooms that showcase picturesque views of Beagle Channel or the Andes Mountain Range. While travel to this stellar resort offers loads of exciting activities like hiking, swimming and a well equipped fitness center, guests can also relax at the resort spa. Specifically designed for health and body treatments, the facility promotes a sauna, jacuzzi, a Relax Room and personalized massages. There are even exclusive cabins that face the channel where lucky guests can enjoy a beauty treatment or massage with an incredible view. The dining at Los Cauquenes Resort & Spa is outstanding, featuring regional specialties as well as a few international favorites. The Wine Bar is a favorite destination, allowing guests to sip local wines, have an afternoon tea or enjoy a signature cocktail while looking out over the stunning landscape. Travel to a place where peace and tranquility can be found alongside sophisticated accommodations and impressive service. 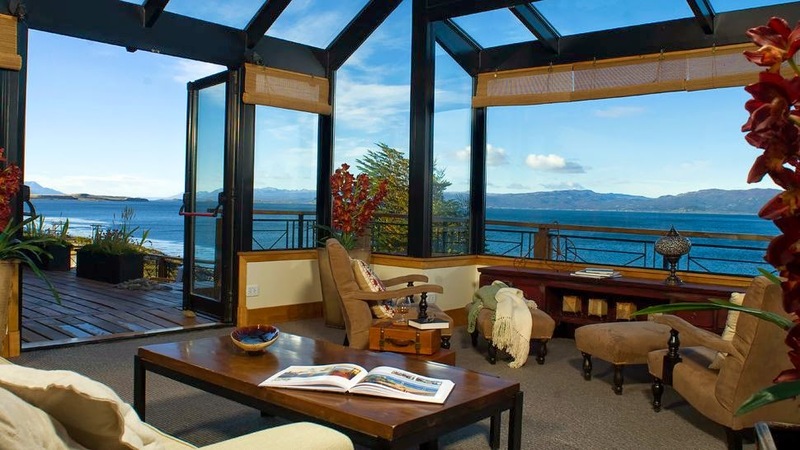 When booking your travel to Los Cauquenes Resort & Spa across WhataHotel!, guests can revel in Exclusive Complimentary Perks for an unbelievable deal. These perks include available upgrade at time of check-in, a full buffet breakfast for 2 daily, a $50 food and beverage credit, a lovely welcome drink and option for early check-in and late check-out. 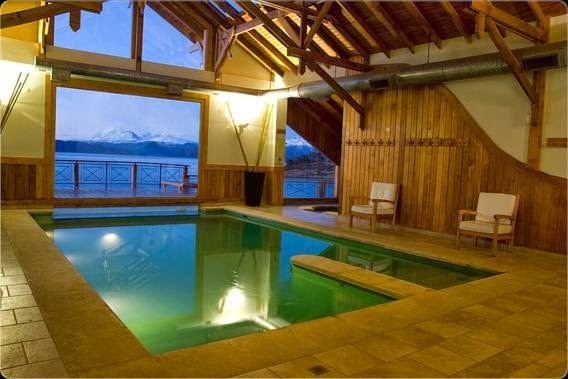 The Los Cauquenes Resort & Spa calls this mythical land home with a rustic-chic resort set amongst the gorgeous Andes Mountains.